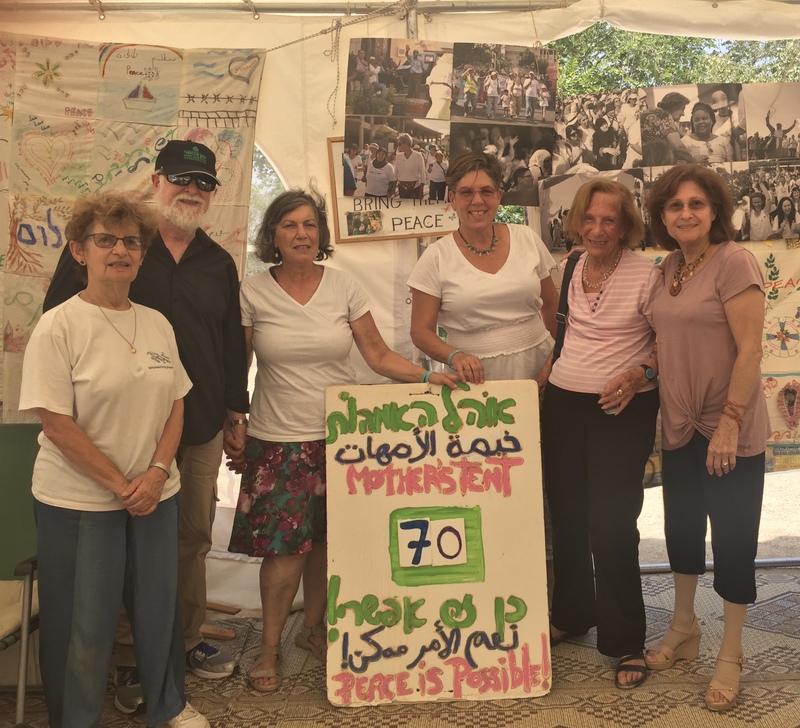 Members of Servas Israel met with a group of women who belong to "Women Make Peace" in Jerusalem at their "Mothers' Tent" on Friday June 8th, and on Tuesday July 17th, 2018 . The meeting enabled the participants to exchange information about the activities of each group, with a common aim - to promote dialog and understanding between various communities. Thanks to Lesley and Meir who organized the meetings.